If you want to go month to month (no contract) on AT&T, the full retail price of your smartphone of choice will shoot up by $50, for no apparent reason other than to discourage you from making that decision. Signing up on a 1-year contract will inflate the price of any smartphone you purchase by $150, and that's in addition to the current markup already in place on 1-year agreements. 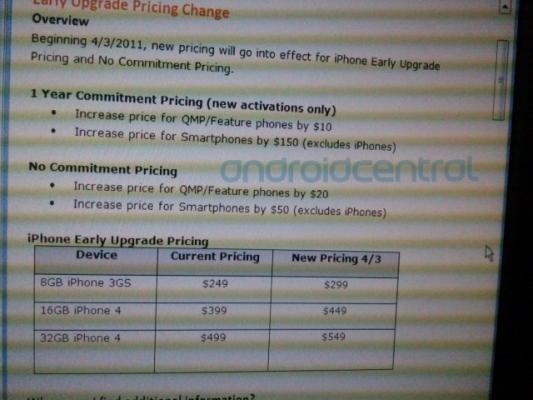 iPhone early upgrade pricing was also increased, but the screenshot from AndroidCentral makes no mention of early upgrade fee hikes for other devices, so perhaps that policy will remain unchanged for the moment. 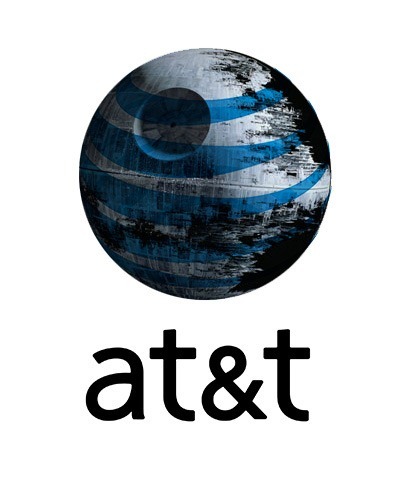 Regardless, this is a rather disappointing move by AT&T.